Prior to joining the firm in 2007, Mr. Strampello had his own firm where he engaged in general litigation, and estate planning and administration. He continues to focus on these areas of business, and real estate matters with Mattioni, Ltd.
Mr. Strampello attended Temple University and received his B.A. in 1970. He then attended University of Baltimore where he received his J.D. in 1982. 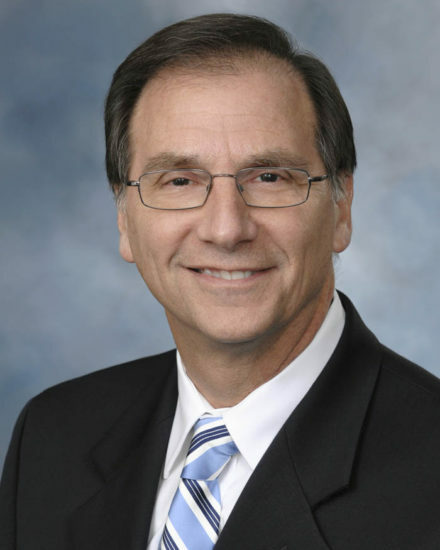 He is a distinguished and experienced trial attorney who has been licensed for 33 years. University of Baltimore School of Law, 1981, J.D.